The Liberal Party has found itself weakened with the continued exodus of members and attacks from supporters of the current administration. Senator Francis Pangilinan, LP’s president, admitted that the party is still in the process of rebuilding itself a year after the May national elections. “The new party leadership took over six months ago, and we must admit that the challenges are enormous — both internal and external to the organization and the individual members. We don’t have the resources – time, people, or money — for all the accusations the social media trolls and some government officials have thrown at us,” he said in a statement. “Since then, the party has been in the process of reflection, reconnecting, and redefining — crucial requisites to rebuilding. 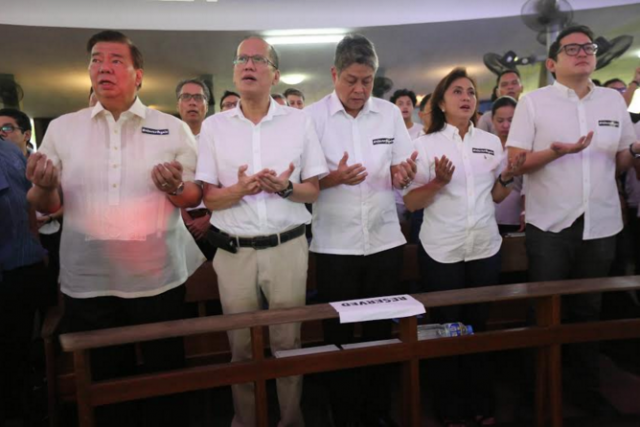 In the face of unprovoked, relentless, and baseless attacks against the party and its leaders, these processes are expectedly rough and tough,” Pangilinan added. The number of House members belonging to the LP continues to decline and jump ship to the ruling party, Duterte’s Partido Demokratiko Pilipino-Lakas ng Bayan. 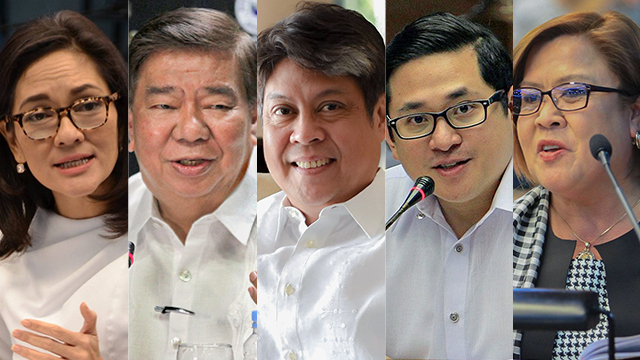 Pangilinan attributed the departure of LP members to the attractiveness of joining PDP-Laban to be part of Malacañang’s good graces. 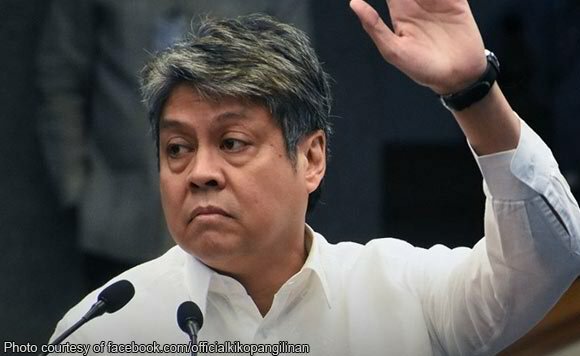 Pangilinan said the party has become the target of attacks which he claimed led to LP’s chairperson, Vice President Leni Robredo, resigning from her Cabinet post and the detention of Senator Leila de Lima on drug-related charges. “After six months in the LP leadership, we soldier on, taking on the challenges and holding on only to this: that we as a people are what the rest of the world know about us: generous and forgiving, welcoming and loving, not prone to violence or ruthlessness,” he said.